Geographics Printable postcard size cards with envelopes. New in package. There are 4 to a page. 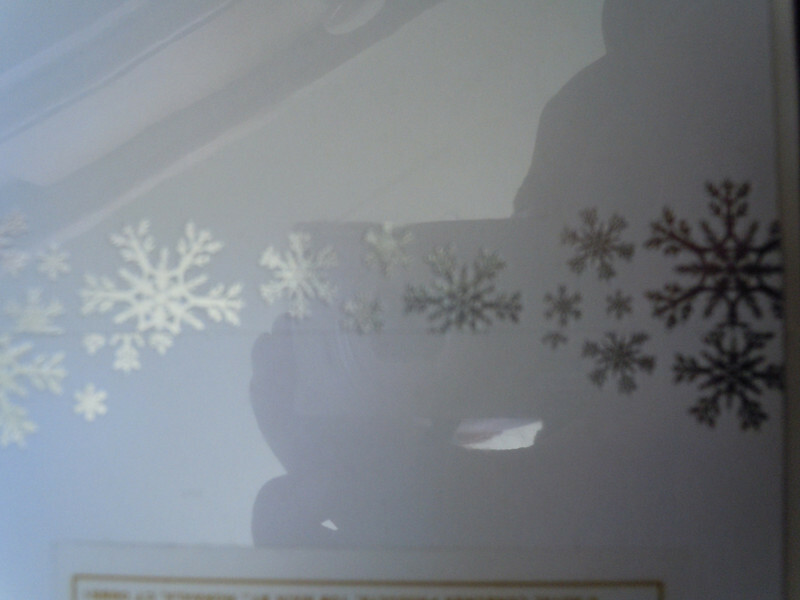 Shiny white with Metallic silver snowflakes. There are 5 packages available. $2 each or all 5 for $8.